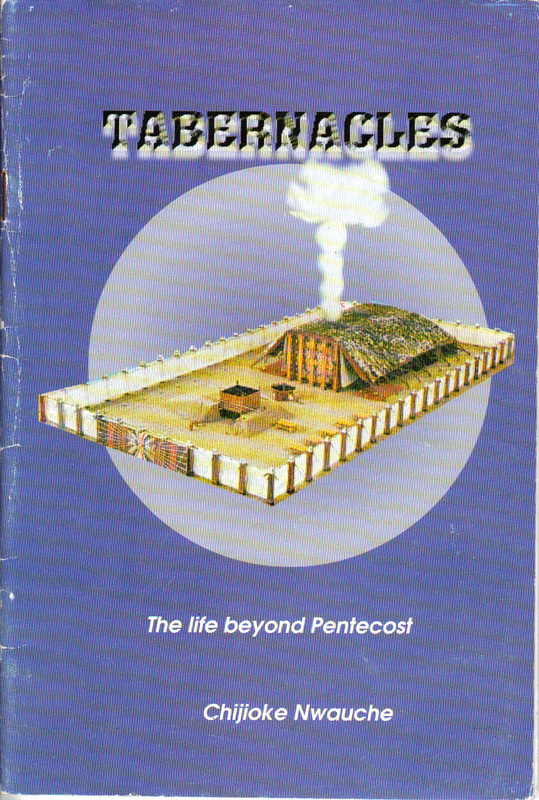 Book description: This book is an expository and in-depth account of the celebration of this old Testament feast – The Feast of Tabernacles. It brings out the life that is locked up in the feast thereby unveiling the truth for all to see and pointing men its present day fulfilment in our lives as Christians. This book comes in handy for all Christians who sincerely seek the Lord and desire to go beyond today’s pentecostal experience.